Who else will be watching the new Disney Planes movie this weekend?! I was live in Hollywood for the world premiere, so this movie holds a little extra special place in my heart! It opened in theaters nationwide today, August 9th, and we will most definitely be taking the boys this weekend! 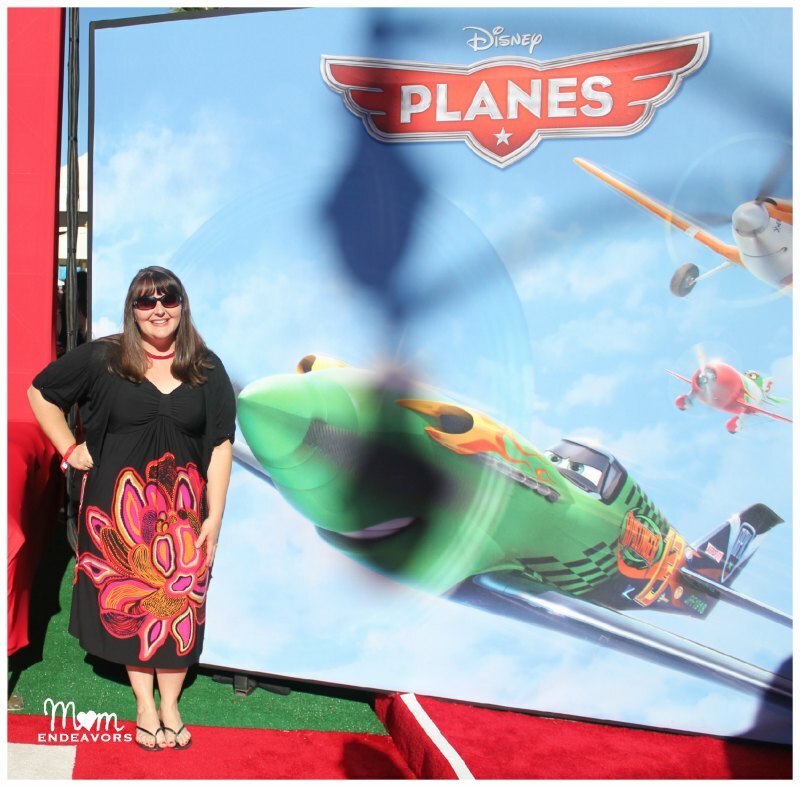 In case you missed it, you can read my review here –> Disney Planes Review. 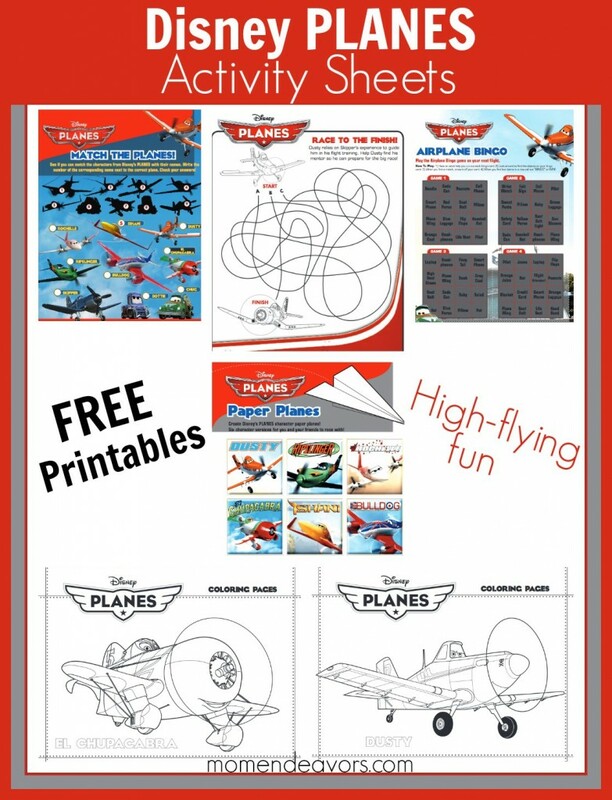 Whether you’re plan­ning a week­end trip to the the­ater or not, kids will love these fun PLANES activ­ity sheets! If you are headed to the theater, some of the free print­able coloring sheets would be per­fect to take with you for keeping kid­dos occu­pied while you wait for the movie! But, there is some fun stuff to do at home as well. I know my boys will LOVE making all 6 character paper planes! Want even more PLANES fun?! 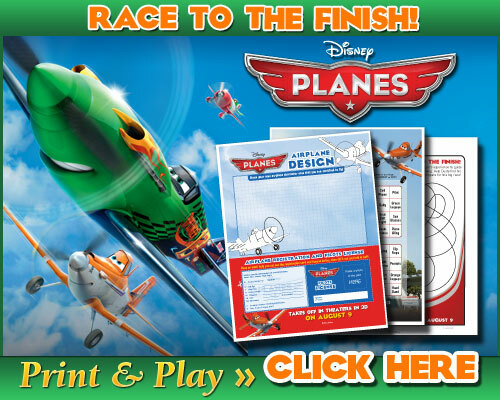 Then, head on over to Disney’s Spoonful site where you can print an entire Planes Activity Book! 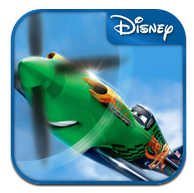 Last but certainly not least, is the Disney Planes: Storybook Deluxe App. Now, this one unfortunately isn’t free like all the other activities here, but it is a great app! The Disney Storybook apps are some of the boys’ absolute favorites and this latest edition is no exception! 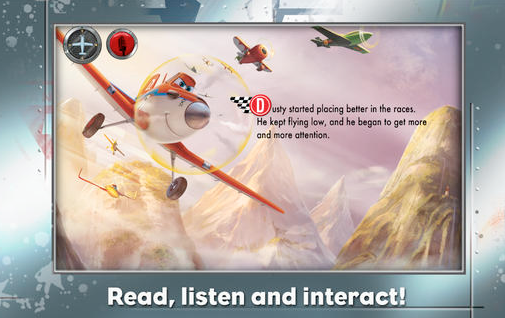 • Relive the Disney film Planes with read-along text and full narration! 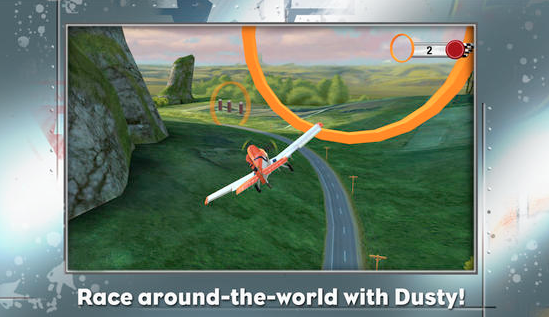 • Race your favorite planes with tilt-and-play technology! • Interact with your favorite Planes characters with tappable animation! • Takeoff in an amazing flying experience as you help Dusty make his way through the story! • Watch short film clips and enjoy animated storybook art that make the story come alive! 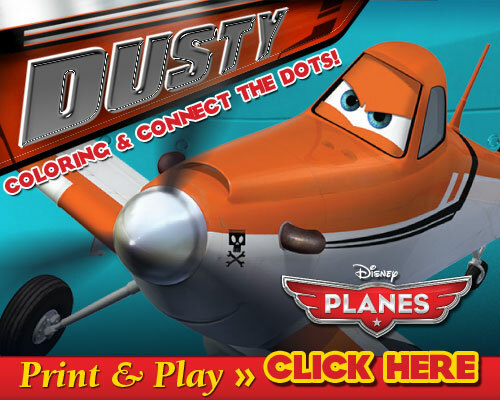 Are YOU excited for Disney Planes?